Pastor Gregg and his wife Marilyn joined FBC London in June 2017. “First Baptist has a rich heritage of Gospel ministry and has experienced great things in the past,” said Curtis. “I believe that God will do even greater things as, together, we build upon a great foundation and tradition.” Pastor Gregg and Marilyn are from Elizabethtown, KY, and have served churches in Indiana, Iowa, Colorado, Canada, and Kentucky. He has also served on the mission field overseas in Thailand, Philippines, Japan, Korea, Jamaica, and Puerto Rico. Pastor Gregg’s education began at the University of Louisville with a B. S. in Pre-Law. He then obtained a Bachelor of Religious Education and a Master of Religious Education at Temple Theological Seminary. He also received a Master of Theology from Campbellsville University. He then received his Doctor of Ministry from Luther Rice Seminary. 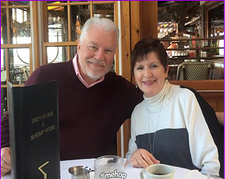 He also did several post graduate studies in Church Leadership at Southern Baptist Theological Seminary in Louisville, KY. Pastor Gregg and Marilyn have three grown children and six grandchildren. 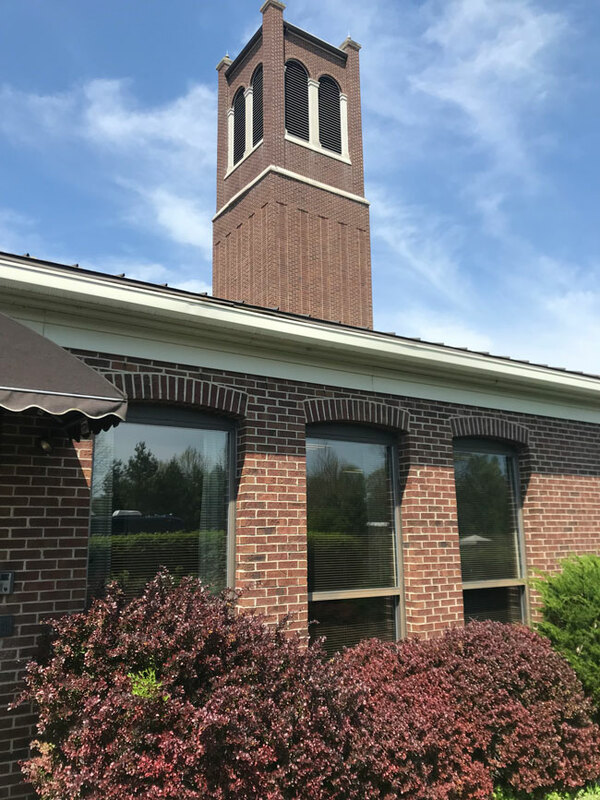 First Baptist Church London is located just off Interstate 75 in beautiful Laurel County, Kentucky. We have several opportunities for you to worship with us each week. We invite you to make us your church home! First Baptist Church London was constituted in 1885. It was not until December 1893 that the church voted to organize a Bible study, beginning in January 1894. Bible study was taught by the pastor, Rev. R. A. Mahan and met on Sunday afternoon. From 1894 to the present, Bible study has been a dynamic factor in the life of the church. A host of dedicated Sunday School teachers have been faithful to their calling. First Baptist strongly believes in the importance of weekly Bible study groups that reach out and minister in the name of Christ. The church offers a variety of Bible study and ministry opportunities for the entire family.